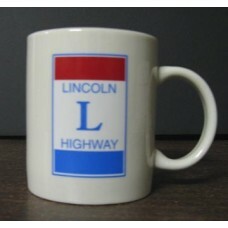 3-3/4" round x 3/8" thick. 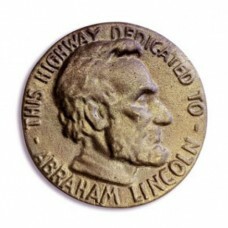 Add to your collection, or may be used in existing concrete posts! 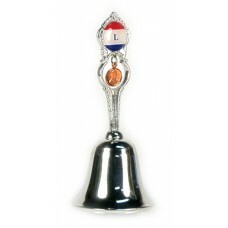 Als..
Approx. 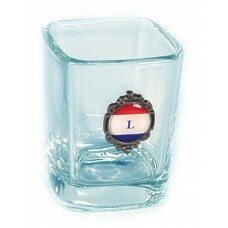 1" x 2" ..
Blue rim & handle with full color logo. 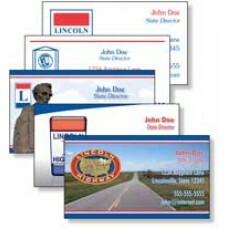 ..
6" x 9" Flat Logo Magnet ..
Great for Business or Personal Use! 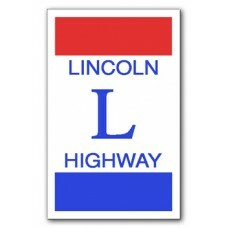 Choose from impressive full-color designs on high gloss cards..
Full Color Lincoln Highway logo on 11 oz. 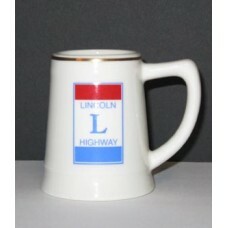 Ceramic "C" Handle Coffee Mug. 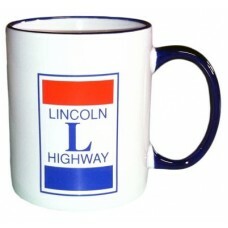 HAND WASH ONLY ..
LIMITED QUANTITIES AVAILABLE!! 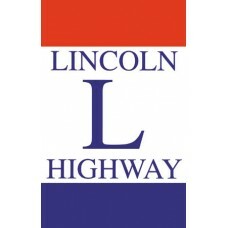 Full Color Lincoln Highway logo on 10 oz. 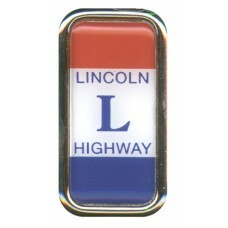 Ceramic White Titan Co..
Full Color Lincoln Highway logo on front of 2.5 oz. 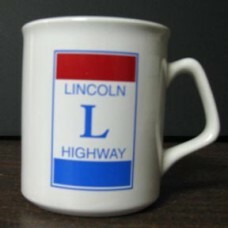 Ceramic Miniature Stein with Gold rim. 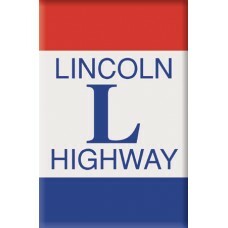 HAND..
2" x 3" Lucite Logo Magnet ..
Refrigerator Magnet 2-3/4" in height ..
4" height ONLY ONE LEFT IN STOCK .. 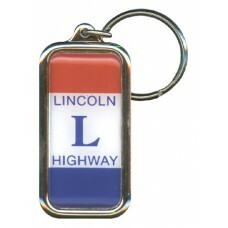 Durable, soft and flexible Sof-Touch Original vinyl key tag with standard 1.125" ring. 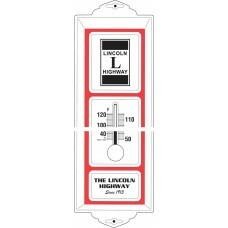 Images ..
2 Color Thermometer Indoor or Outdoor Actual Size: 3-3/4 x 13-1/4 ..